I Am Watching You sounds good, adding that to my TBR list. You're the second person currently reading The Couple Next Door so that one's probably finally going on my list, lol. 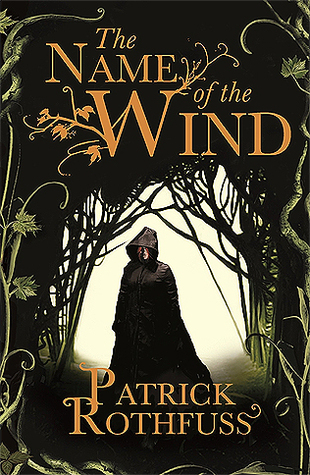 I want to read The Name of the Wind someday. I still have to get to the rest of the Red Rising series too – I've only read the first one. The Slade House sounds really interesting. Loved the SLP movie, should really read the book! A) Welcome back. B) Your house is adorable and I love the artwork in Ellie's room! 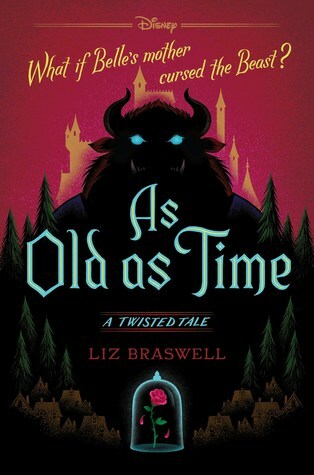 Ok, on to books now… I LOVED The Bear and The Nightingale. I got so lost in the story! Adding Slade House to my TBR list now! 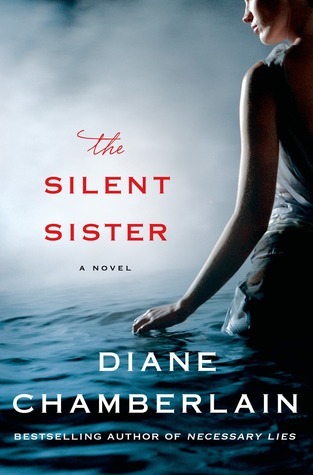 I remember reading The Silent Sister and being hooked on the book, very predictable, but also enjoyable. I added Slade house to my library list. oh, can't wait for your thoughts on the couple next door. 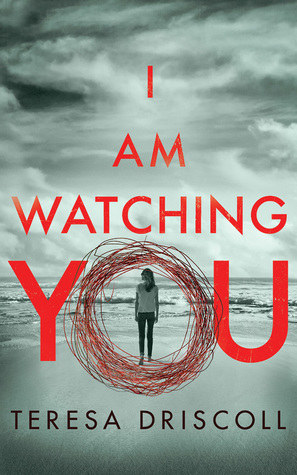 i am watching you is on my tbr. 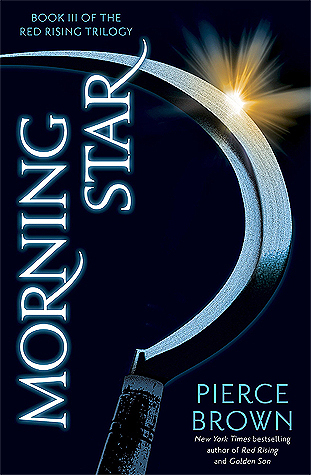 i really enjoyed the red rising series, though they do have their lulls as you said. yay for the bear and the nightingale! i liked the second and can't wait for the third. Oooh I really liked The Couple Next Door–I can't wait to hear what you think! The Red Rising series is magnificent. I tore through them. I've heard wonderful things about The Bear and the Nightingale; I might have to try it at some point. 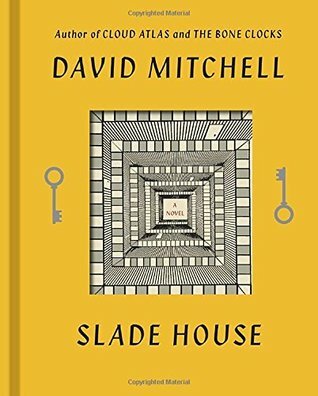 I'm curious about Slade House – glad you liked it! I enjoyed The Couple Next Door (that sounds weird). I hope you do, too! I remember loving Silver Linings Playbook when I read it a few years ago and I’m glad that you liked it too! 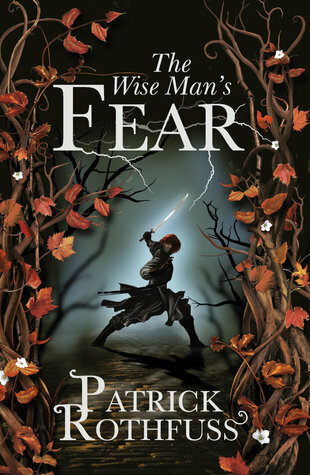 I keep on hearing great things about the Red Rising series I just haven’t picked up the first book yet. And The Bear And The Nightingale sounds like a book that I’d love! I’ll be interested to hear what you think of The Couple Next Door. It was good but not my favorite thriller that I’ve read. Silver Linings Playbook was filmed right around the corner from my office! I'm going to have to look for the book! I loved the movie version of The Silver Linings Playbook, and I'd like to read the book eventually. I have several books by that author on my “To Read” list. He seems to write a lot of things that sound really interesting to me, but I always seem to choose other books to read instead. Slade House sounds interesting. Haunted house stories are really hit or miss for me, but I'll add it to my list and maybe get to it eventually. I've had The Couple Next Door on my list for a long time, so I'm interested to hear your thoughts once you finish! I used to love Diane Chamberlain- been a while since I've read any of her books! 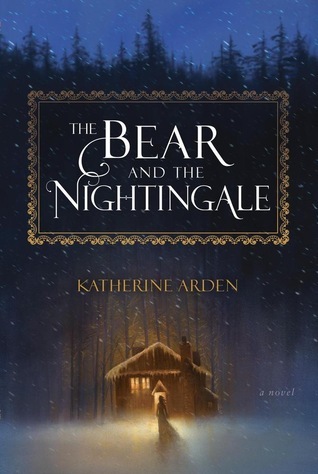 I recently bought The Bear and the Nightingale. Need to read it soon! The Silent Sister sounds interesting. I haven't read or seen silver linings playbook lol. I need to get to that. 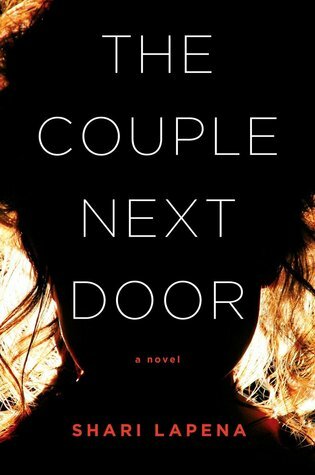 The Couple Next door is on my TBR.Interested to see what you think.